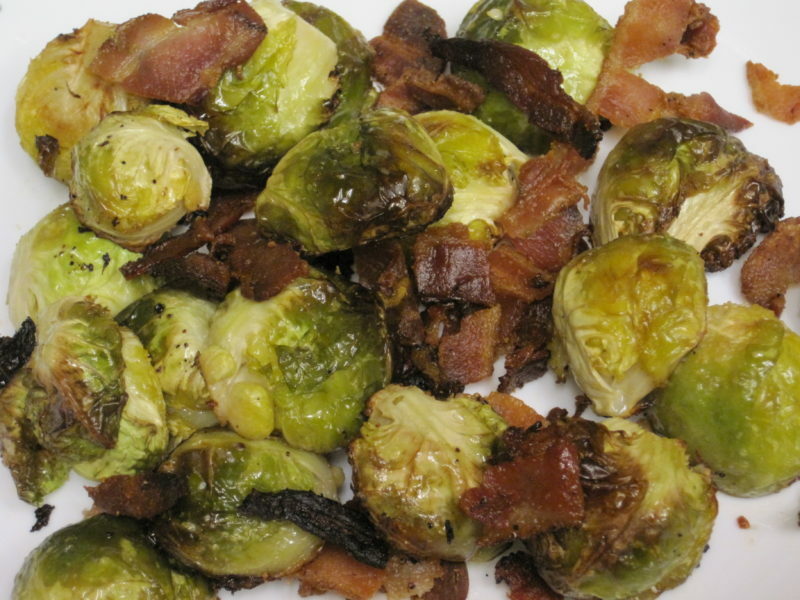 Roasted Brussel Sprouts with Bacon are fast becoming a favorite vegetable side dish in our house. 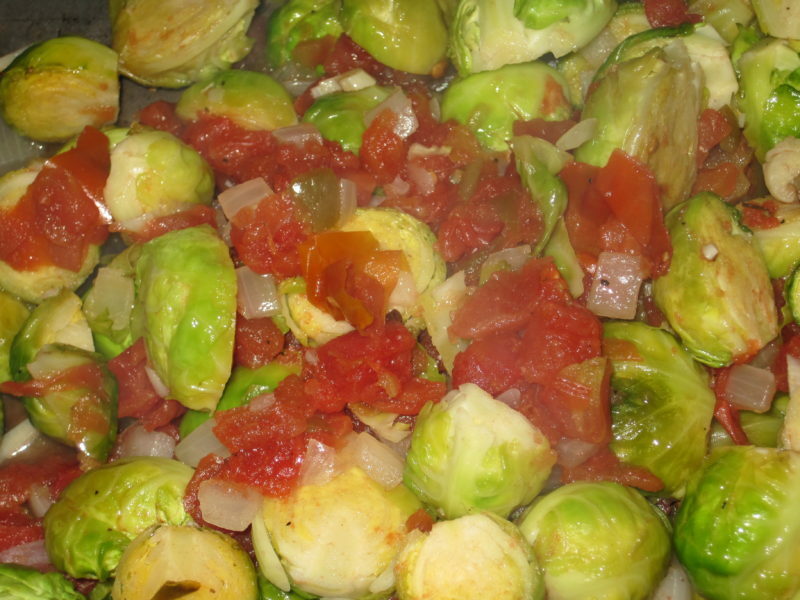 Brussel sprouts are tossed with a little olive oil and chopped bacon before being roasted in the oven. Made this way, brussel sprouts are a simple and delicious side dish for your weeknight dinner. 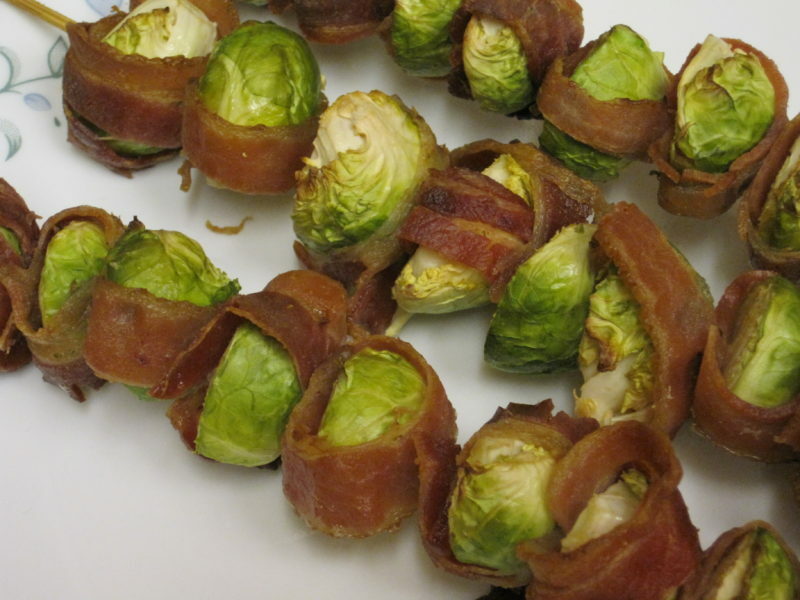 We know that you will love Roasted Brussel Sprouts with Bacon as much as we do, so give this recipe a try. 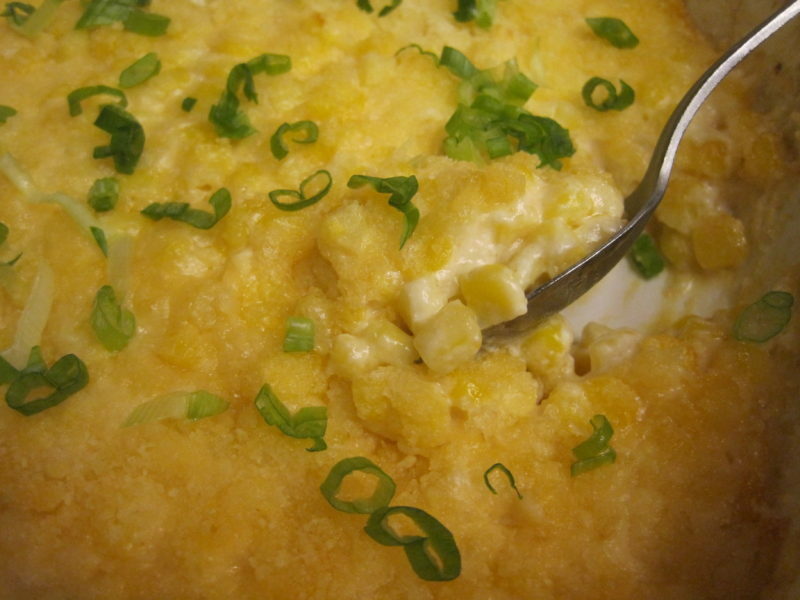 Are you looking for a simple and flavorful way to make potatoes? 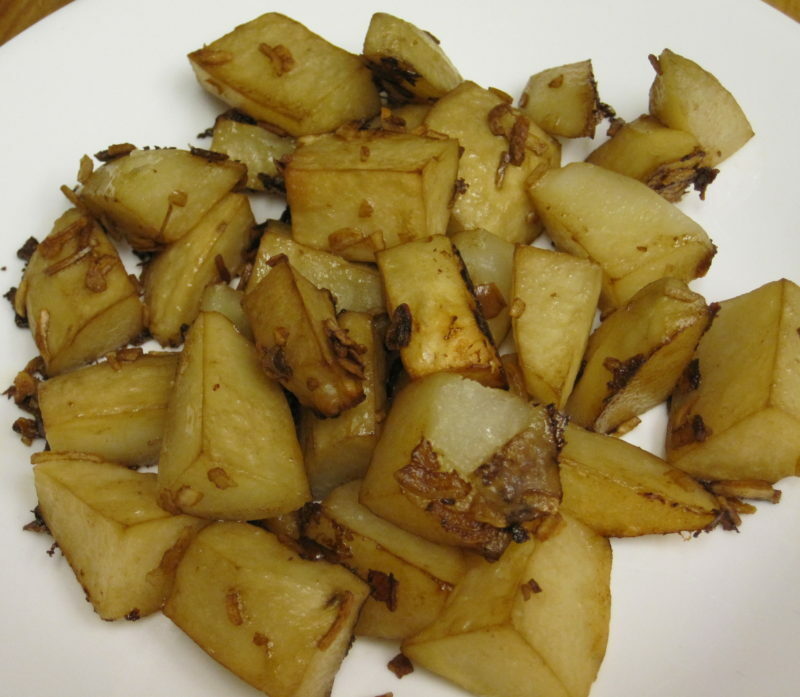 If you are, then this recipe for Roasted Onion Potatoes is perfect for you. Three ingredients and a hot oven are all you need to have a delicious and filling potato side dish to accompany whatever you’re serving for dinner. 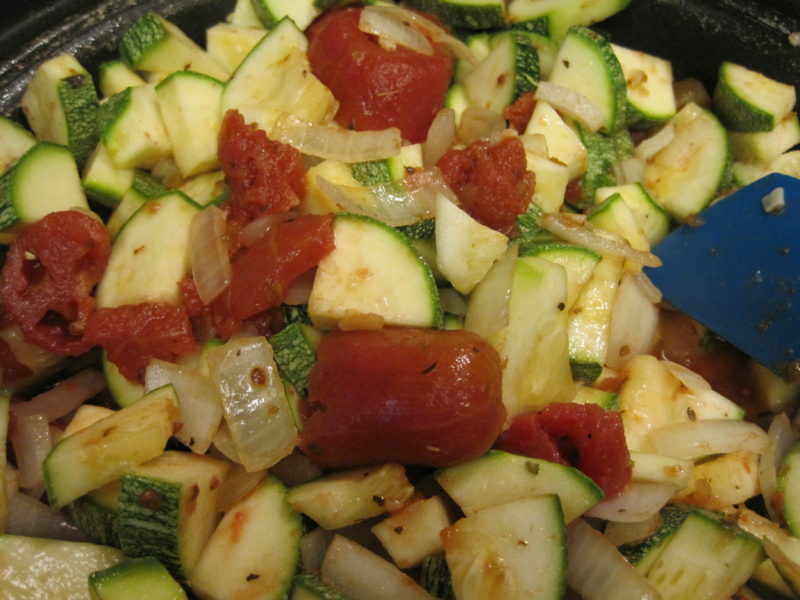 This is a simple and delicious recipe that can work with any summer squash. The taste is amazing while only using simple ingredients. The best thing is the ingredients are easy to find, inexpensive to purchase, and the whole pan is ready in about 30 minutes. 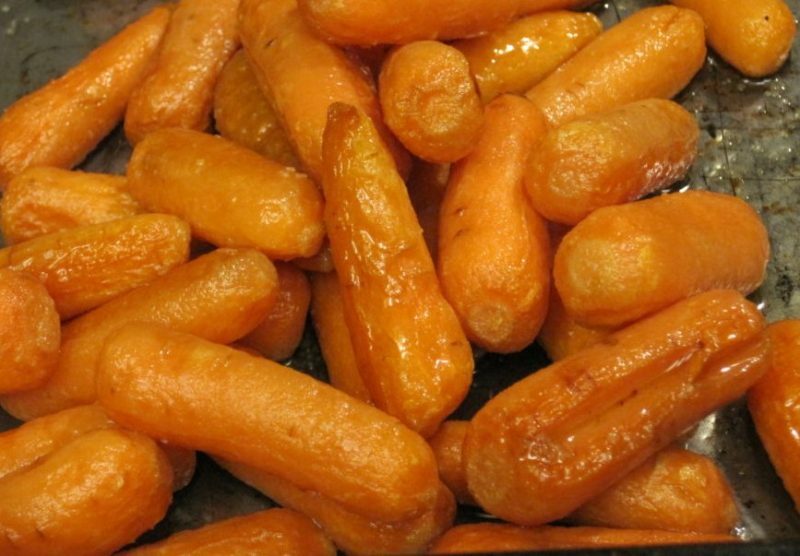 What more can you ask for a delicious vegetable side dish? These Garlic Parmesan Fries, made from frozen french fries, get their flavor from a mixture of garlic, butter, parsley, and grated Parmesan cheese. 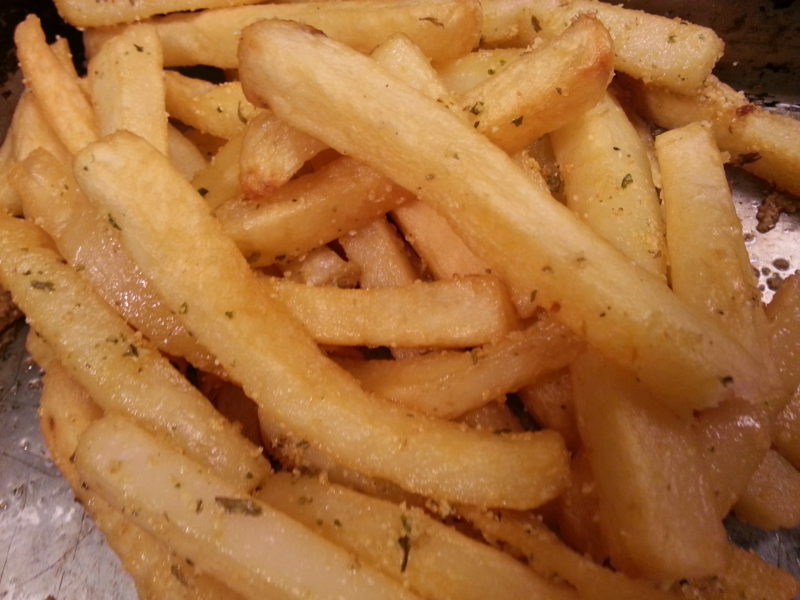 Everyone loves french fries, and this recipe for garlic fries is fast becoming a favorite around here. 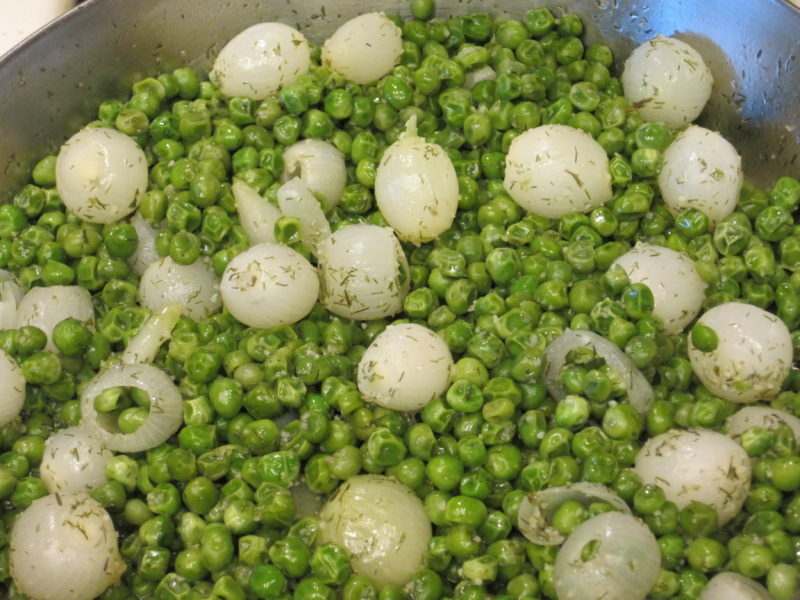 The delicious combination of peas and pearl onions is fancy enough for any special occasion, but the recipe is simple enough to be part of any weeknight dinner. 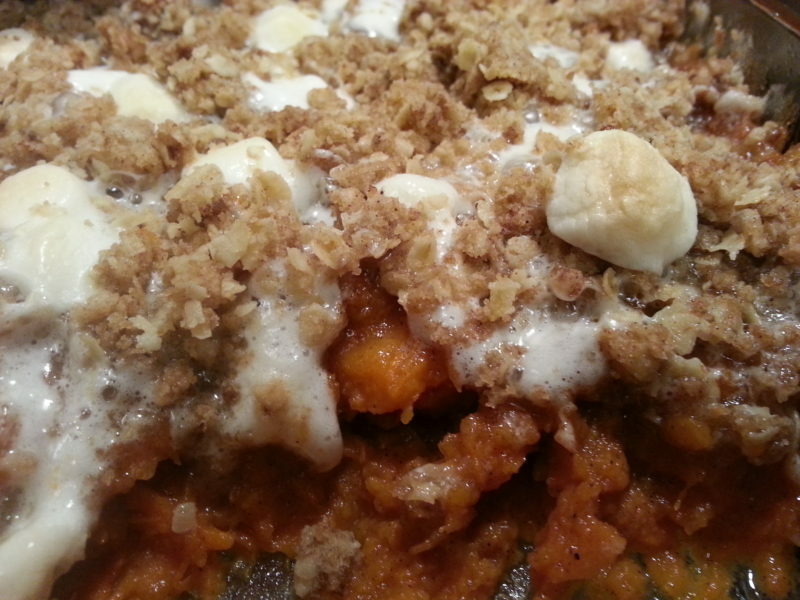 From start to finish, this dish is ready in about 30 minutes.